Looking forward to trying this, thanks for the review! 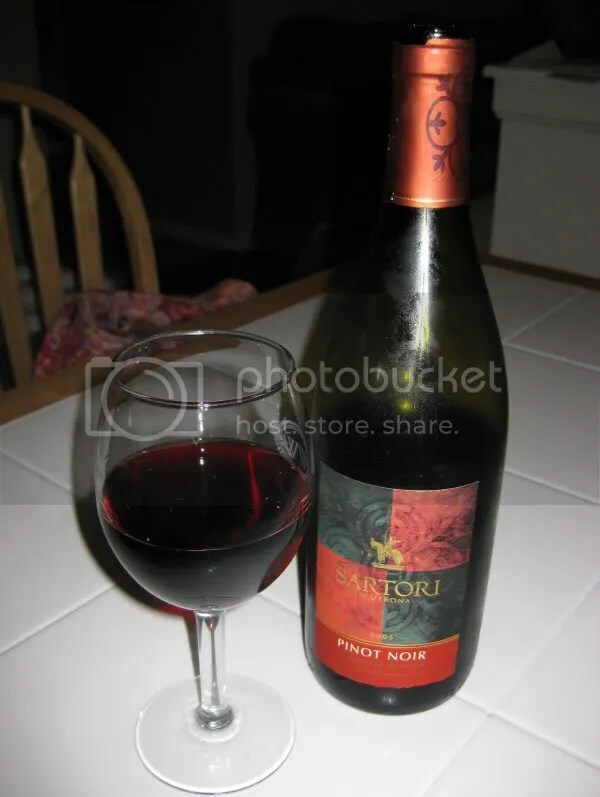 I’ve seen a few Italian pinots but have been skeptical…now I’ll give one a try! Interesting, I’m going to have to look for Italian pinot. There’s gotta be some around London. Thanks all! Definitely a different wine for me…I’d try another one, but maybe not this one! Found your page searching for “Italian Pinot.” I’m drinking one now, to my surprise; the label is from a well-known California family, and last’s year’s wine (same label) was from Australia. Not bad, for an inexpensive wine. Thanks for stopping by and commenting RobtA. I just tried this wine about a week ago at dinner with some friends at arestaurant in New York. I chose it for several reasons – I hadn’t yet tasted a wine from Verona, I never had an Italian Pinot (didn’t know they made one) and a good value price point. What a pleasant surprise. Velvevty smooth and a perfect companion to our variety of Italian meals. Everyone raved about it. I’ve been trying to find it locally since. If you see a bottle, grab it. You won’t be disappointed.